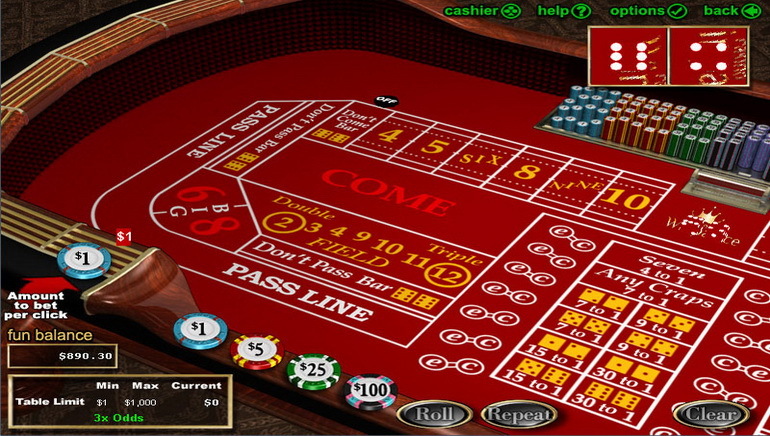 Raging Bull Casino is a Real Time Gaming (RTG) casino, and as such, players from Singapore can be sure the games on the site are of the highest quality, with smooth-running software and lag-free spins and card deals. Raging Bull offers a 24/7 customer support team, which can be contacted via phone, email or live chat. 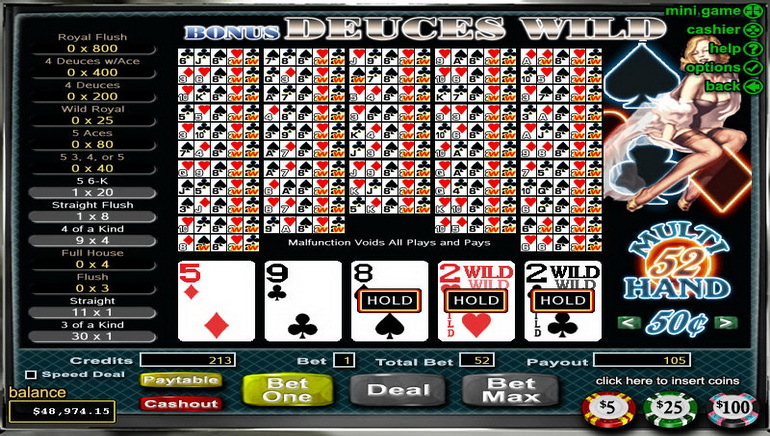 Raging Bull currently offers over 200 games for Singaporean players to enjoy, including slots, video slots, progressive games, blackjack, craps, pai gow, video poker, roulette, keno, bingo, scratch cards, sic bo and more. 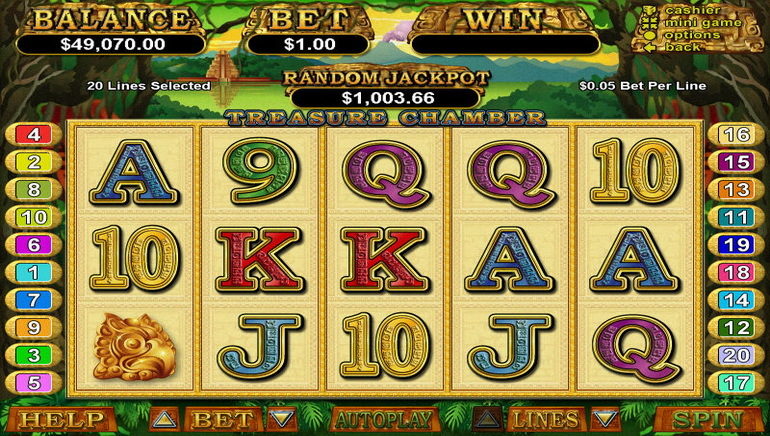 Games are available by download, instant play and on mobile, so players can enjoy these games on their personal computers and iOS and Android devices. Raging Bull offers an spectacularly competitive welcome package, which means that new Singaporean players will be treated royally. But the royal treatment doesn’t stop once you are no longer a newbie - regular players are treated to consistently rewarding bonuses, such as Cashback Monday, Weekend Promotions and Special Promotions. The VIP Club at Raging Bull is designed to reward loyal players. VIP levels include Green Bull, Red Bull, Silver Bull, Gold Bull and Diamond Bull. 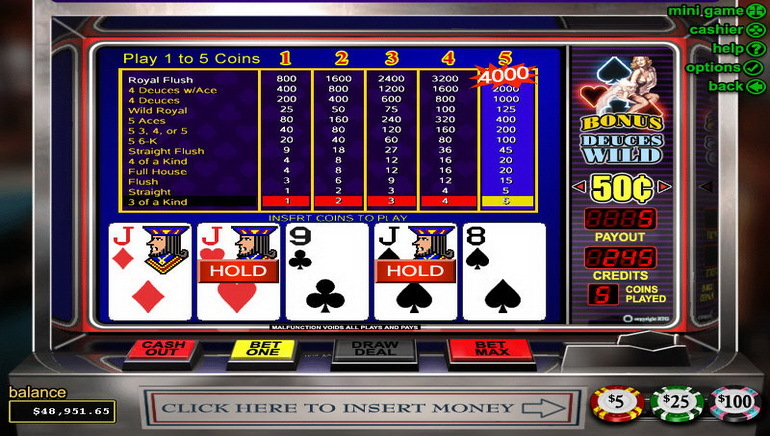 The higher a player climbs, the more rewards he gets, which include free chips, faster cashouts, birthday and anniversary bonuses, exclusive bonuses and cash back. Players from Singapore can make deposits at Raging Bull using Visa, MasterCard, Skrill, NETeller, ECO and Bitcoin. Bitcoin is a particularly exciting option, one that is not offered by many casinos despite its popular around the globe, with millions of dollars worth of bitcoins being exchanged daily. Withdrawals from Raging Bull can be made by wire transfer, Skrill, ECO and NETeller. Raging Bull protects player information with sophisticated RSA key encryption technology, so players’ financial and personal information will stay safe. In order to prevent fraud, players who wish to make deposits and withdrawals will be asked to verify their identification by sending proof of ID, residential address and front and back copies of any credit cards used for deposits. 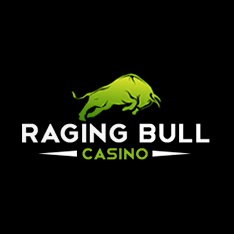 Raging Bull Casino is licensed by the government of Curacao.